Rodeo on Rosemary returns to Downtown Chapel Hill on Sunday, April 22nd from 12 P.M. to 4 P.M. 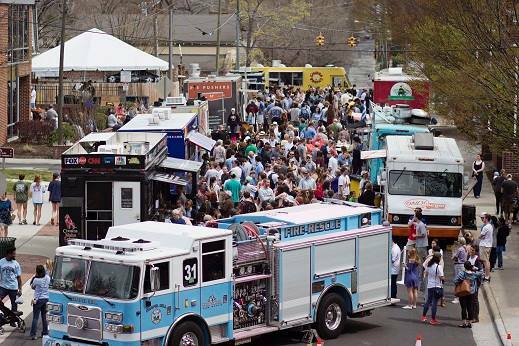 This lively street celebration featuring a variety of area food trucks will again be on East Rosemary Street between Henderson and North Columbia Streets. For the first time, Rodeo on Rosemary trucks will be offering a tasting menu so that visitors can try many delights in one day!